SHOPPING:Lebanon is nicknamed "The Antique City of the South" with over 20 antique stores in the county to include Mt. Juliet and Watertown. Although Lebanon is known for the antique stores, it is home to many local boutiques. Many are located on the Historic Square in Downtown Lebanon with more around the city. There is also an outlet mall, Lebanon Outlet Marketplace, that has over 60 name brand stores. Parkland Flea Market and Shopper's Alley are two flea markets that are open on weekends. The area also has many retail stores, grocery stores, convenience stores, etc. Also the Mill at Lebanon has many stores including coffee shops, boutiques, salons, and more! 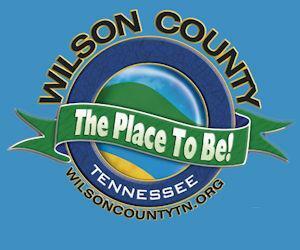 DINING: There are too many places to list for dining in Wilson County. There is cuisine to suit any taste buds, from fast food to elegant. There are also some wonderful caterers to cater any banquets or parties during your stay. Lebanon is home to the very first Cracker Barrel Old Country Store and is now home to the Cracker Barrel Headquarters.